When it comes to recreational drones, the DJI Phantom series are the most common drones out there. They are easy to control, have great flight times, and are quite powerful. Best of all, the earlier models are also getting quite affordable. Designed with style, the PhantomCast is easy to install, and even easier to use. The PhantomCast uses a simple ‘clip on – clip off’ installation method. It only takes seconds to install – no need for zip ties, rubber bands or screws. 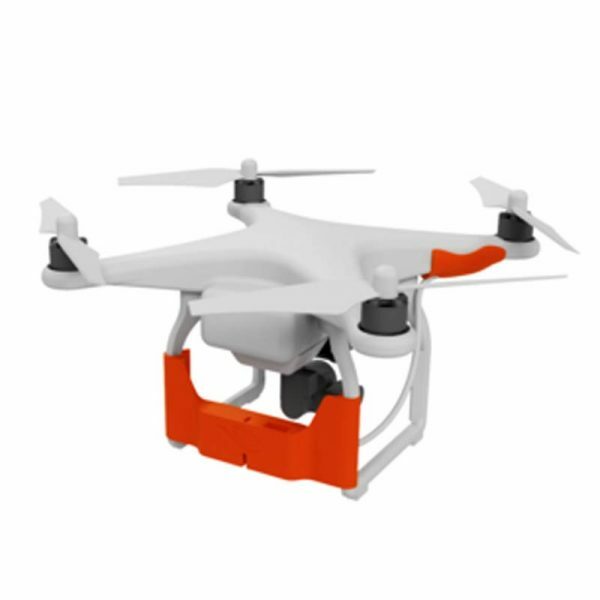 Unlike similar products on the market, the PhantomCast is designed to be easily removed when not in use – this ensures that battery life is not compromised when the drone is used for other activities. 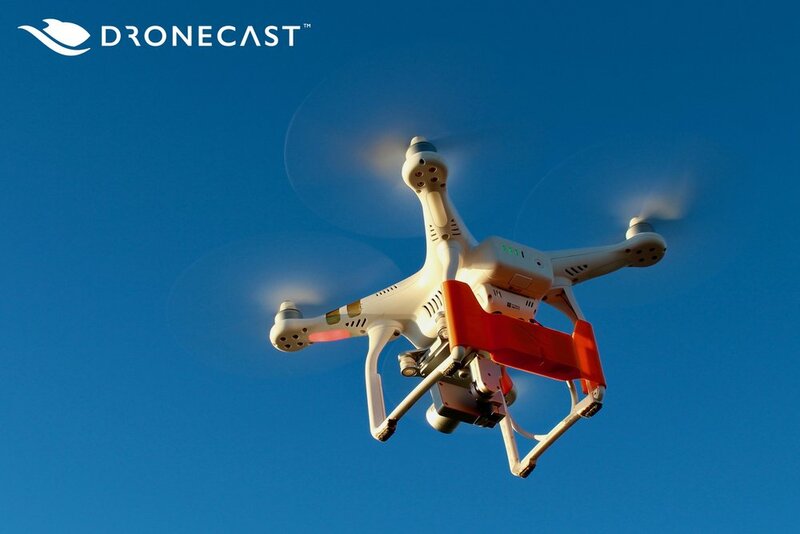 Integrated with your drone, the PhantomCast is extremely easy to use. 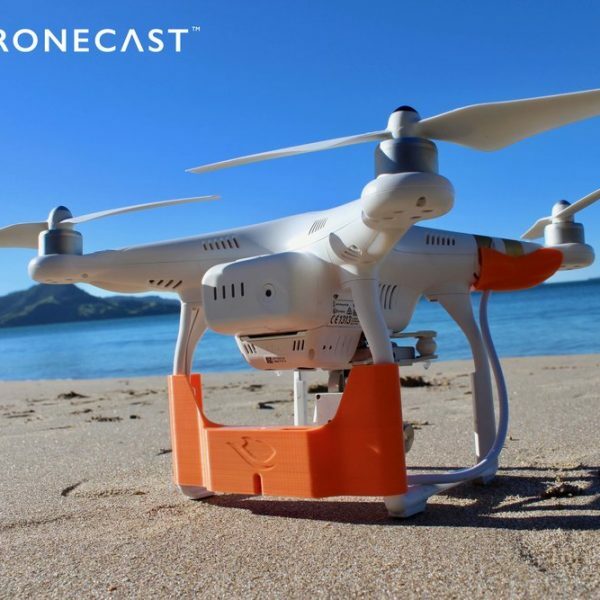 The PhantomCast is operated by the drone remote controller, enabling you to release your fishing line at the push of a button. At times it may be difficult to see your drone in the distance. 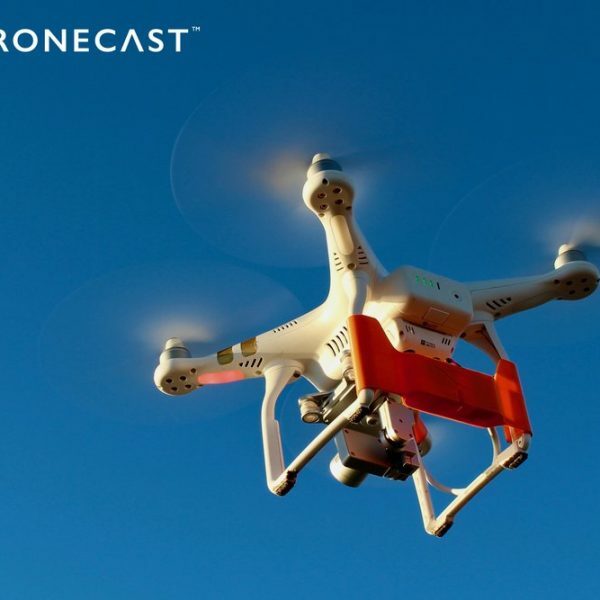 When casting long distances, this may become an issue as the Civil Aviation Authority require drone pilots to maintain line of sight with the drone at all times. With a bright orange, wide surface area design mounted at the back of the drone, the PhantomCast increases the over all visibility of your drone. This enables you to fly and cast further while maintaining eye contact. 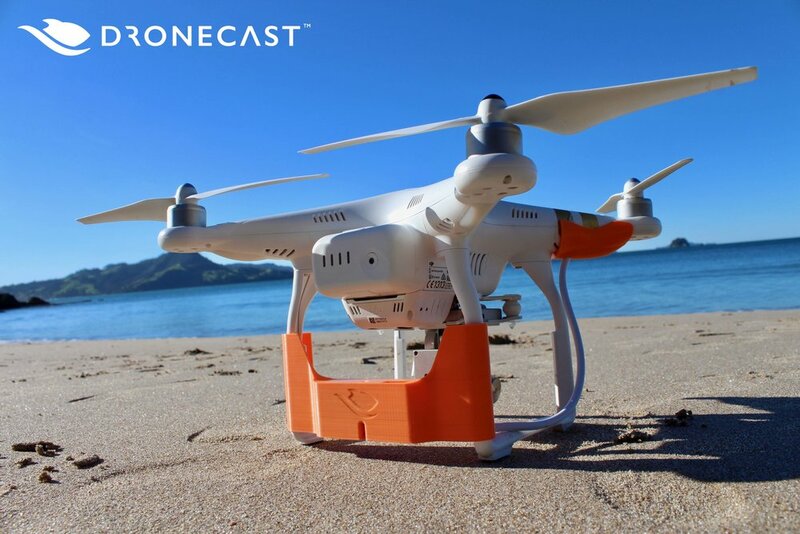 Manufactured in New Zealand, the PhantomCast is built to last! The strength-to-weight ratio of the PhantomCast has been optimised through its unique single body design. Electronics are contained within the body to minimise their exposure to the elements such as sand. 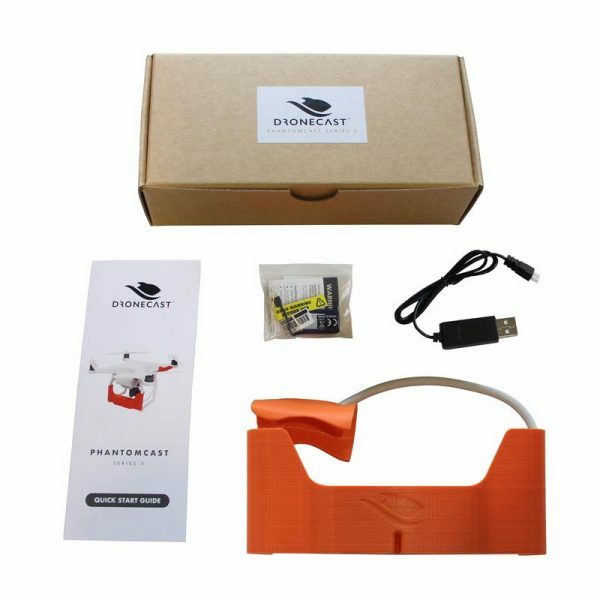 Located at the rear of your drone, the PhantomCast is positioned to minimise the risk of flipping. With the fishing line attached at the rear of the drone, the risk of destabilisation while casting is reduced. If your line jams or tangles at the reel, the drone is pulled to a level position and will effectively hover until the line is untangled or released. The camera and gimbal remains fully operational and unobstructed.